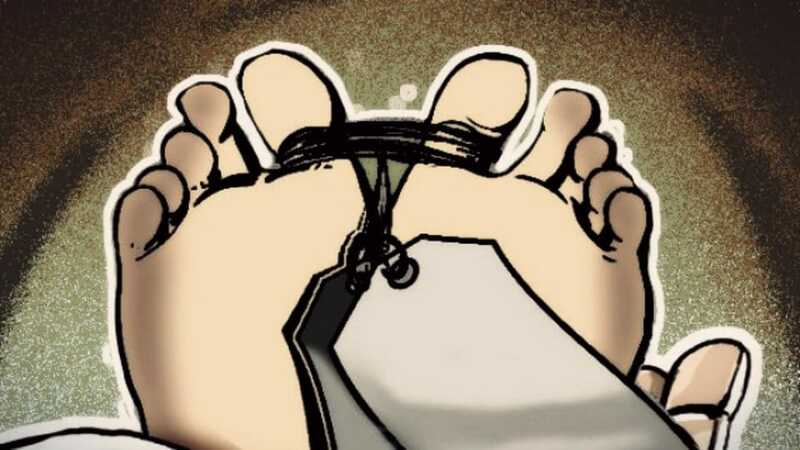 Mysuru: In a tragic incident, a 28-year-old construction worker died after falling from a building under construction in Devaraja Police Station limits on Thursday. The deceased has been identified as Krishnamurthy, of Chilakahalli near Hullahalli in Nanjangud taluk. Krishnamurthy was engaged in centring works at an under-construction building on Boti Bazar Road behind Mannar’s Market in Shivarampet at about 8 am, when he accidentally slipped and fell off from the third floor of the building. The seriously injured Krishnamurthy was rushed to nearby K.R. Hospital, where he breathed his last sometime later, according to Devaraja Police who have registered a case in this regard. Meanwhile, the deceased Krishnamurthy’s wife Sumalaltha has lodged a complaint with the Devaraja Police, seeking action against the building owner Srinivas Rao and Engineer Chinnaswamy for failing to provide safety equipment for her husband.